Symposium on the Role of Statistics in Iraqi Universities. 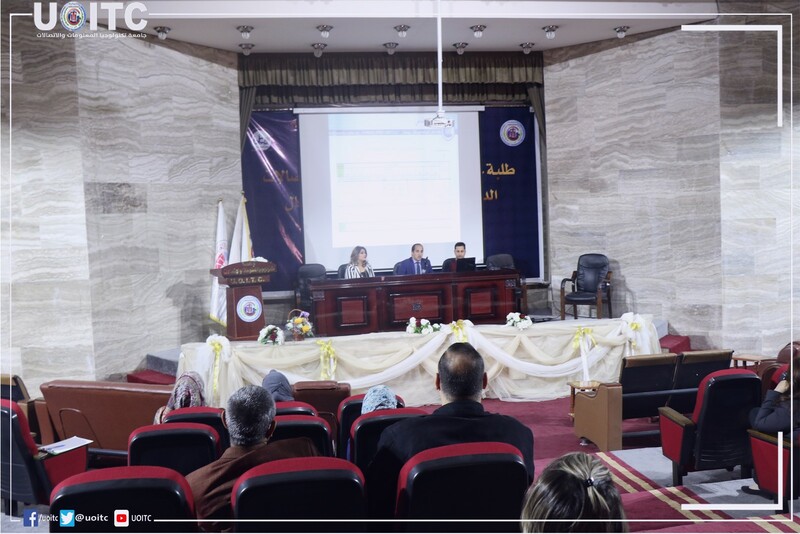 Symposium on the Role of Statistics in Iraqi Universities The Department of Studies and Planning at the University of Information Technology and Communication held a symposium on the role of statistics in Iraqi universities. 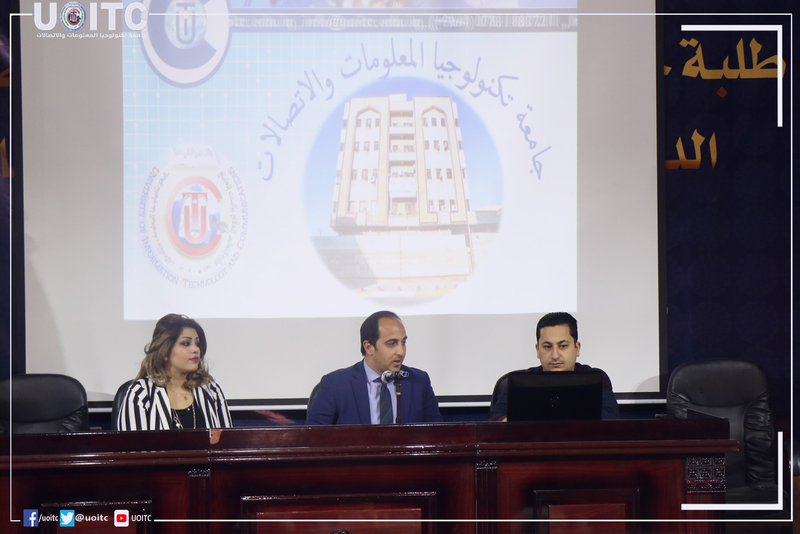 The seminar focused on the importance of urging employees to cooperate with statisticians in order to make the work more accurate and easy to collect information, in addition to raising awareness about the importance of statistics at the university. The seminar stressed the importance of providing a database for the university staff to facilitate the work of statisticians. The depatrment’s duty is checking the data taken by the departments for being raw material for processing by the statistics and to produce flawless reports, By all formations and depends on its data to a large proportion of the department of human resources.